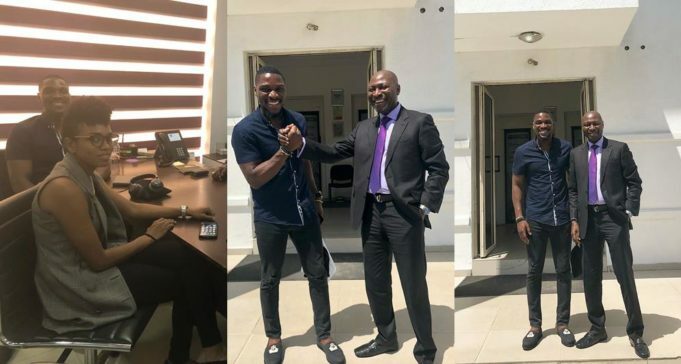 Former Big Brother Naija housemate, Tobi Bakre took to his Instagram page to share new photos of himself with his dad. 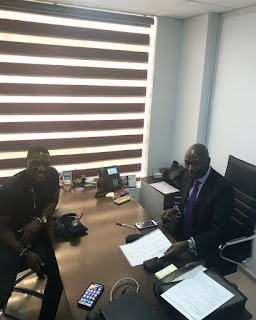 Super productive meeting with my main G. Popman. Years of wisdom growing up and he steady keeps em coming.